You will also notice some discolouration of the fabric as the sunlight tends to emphasise the yellow hues in any fabric. 2 pass lining is not always offered as an option on coated fabrics as it isn&rsquo;t really a popular choice for Australian climates. 3 pass lining is manufactured with two passes of vulcanised rubber sandwiching a layer of blockout silver paint. 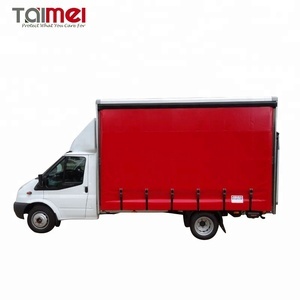 2 YRS Shanghai Unitec Blinds Fabrics Co., Ltd.
2 YRS Zhejiang Hd4u Smart Home Co., Ltd.
4 YRS Shouguang Tianhe Blinds Co., Ltd.
3.Q:How much the transportation freight of samples9 A:The freight depends on the weight and package size and your area. 4.Q:How long is the sample time9 A:Sample time:5- 7 days, if you don't customize. 5.Q:How long is the quality guarantee period for the product 9 A: 1 year quality warranty at least. 4 YRS Huzhou Baishite Textile Technology Co., Ltd.
3. 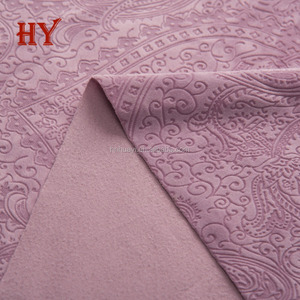 Material and machine advantages: the yarn are imoirted from Korea; the weaving machines are form Germany and Italy. YUMA, as the biggest manufacturer of blinds fabric in China, is the first company to start the mass production of Zebra fabrics in China. Our Zebra fabrics has been exported abroad with good reputation in mass production. 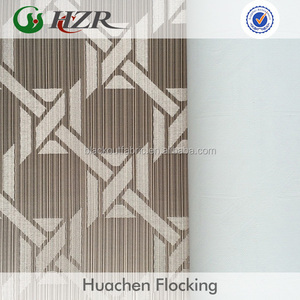 10 YRS Yoniner Group Co., Ltd.
2 YRS Shaoxing Zaicheng Flame Retardant Sci-Tech Co., Ltd.
4 YRS Shaoxing Yeer Window Decoration Co., Ltd.
5 YRS Haining Tianling Fabric Co., Ltd.
12 YRS Ningbo Aoshilin Textile Co., Ltd.
2 YRS Shaoxing Keqiao Hongyu Tracery Co., Ltd.
2 YRS Zhejiang Shaoxing Fushi Decoration Material Co., Ltd.
We have several production lines and professional worker team, from beaming, weaving, coating, cutting, experienced quality control team as well as mature sales and service team. 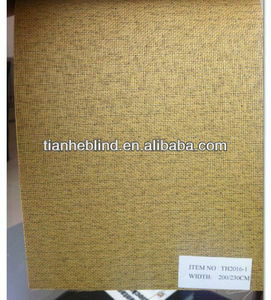 3.Q: What is your main products9 A: Black out roller blind, vertical blind and sun screen blind with various patterns and colors. 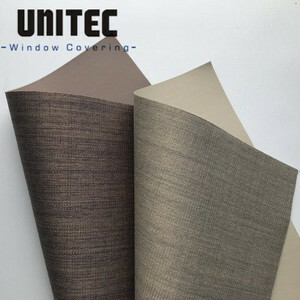 6.Q: What is your Minimum quantity9 A: Roller blind fabrics: 600m, around 20 rollers Vertical blind fabrics: 10000m 7.Q: How long to deliver the products9 A: Usually within 25 days after receiving the 30% advanced deposit. 10 YRS Guangzhou Hangda Textile Co., Ltd.
We are one of chinese biggest leading manufacturer for paint roller fabric and cleaning fabric. 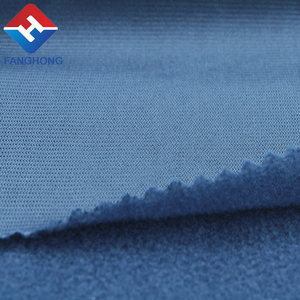 Our fabric is special for paint roller and cleaning tool. 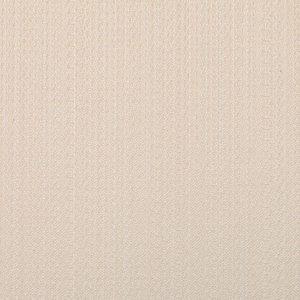 Please do not hesitate to contact us if you need more detailed information of our paint roller fabric . 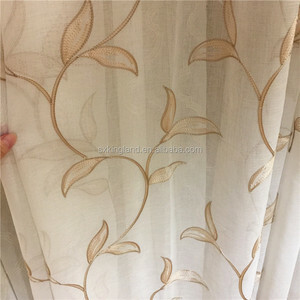 Specifications Blackout fabric 100% polyester width:1.5m--2.8m used to make curtain,ultravioresistant and decorative, Blackout fabric 1.comp:100% polyester 2.width:1.5m--2.8m 3.pattern: dyeing, printed, Embossed, 4.shading rate: 85%--97%. 5.weight: 220gsm--250gsm. 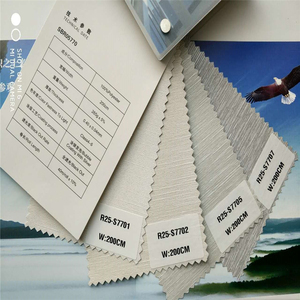 6.production capacity:200,000 meters/month 7.port:Shanghai 8.Payment:T/T L/C we specialized in curtain fabric production over 3 years ,and looking forward to start happy partnership with new customers. 10 YRS Wujiang Fulai Textile Co., Ltd.
5 YRS Foshan iFamy Co., Ltd.
Alibaba.com offers 75,290 fabric rollers products. About 1% of these are deep groove ball bearing, 1% are material handling equipment parts, and 1% are road rollers. A wide variety of fabric rollers options are available to you, such as ball, yoga & pilate, and roller. You can also choose from plastic, fabric, and steel. As well as from deep groove, belt conveyor, and cylindrical. And whether fabric rollers is free samples, or paid samples. There are 75,290 fabric rollers suppliers, mainly located in Asia. The top supplying country is China (Mainland), which supply 100% of fabric rollers respectively. Fabric rollers products are most popular in North America, Domestic Market, and Western Europe. 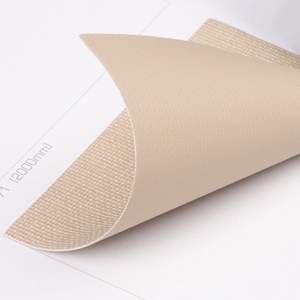 You can ensure product safety by selecting from certified suppliers, including 18,943 with ISO9001, 6,794 with Other, and 2,797 with ISO14001 certification.